Over 7,000 people laced up their running shoes on Sunday ready to make their way around the city in a bid to raise money for a host of charities. 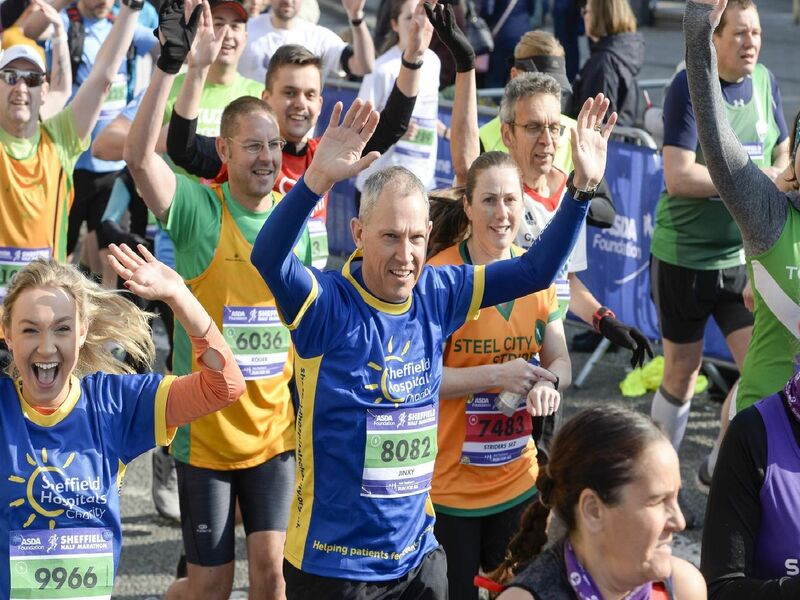 Our photographer was there to capture those who took part – take a look and see if you can spot yourself as you put your feet up and enjoy a well earned cuppa! Did you don fancy dress for todays run? You definitely couldn't miss these ladies! Could you imagine running in a suit? !